K-12 Schools: Top choices across the board. Superb facilities, a dedicated and highly qualified teaching staff, and motivated students ready to learn—the equation is complete for a system that routinely ranks in the top 10% of the state’s 164 school districts. 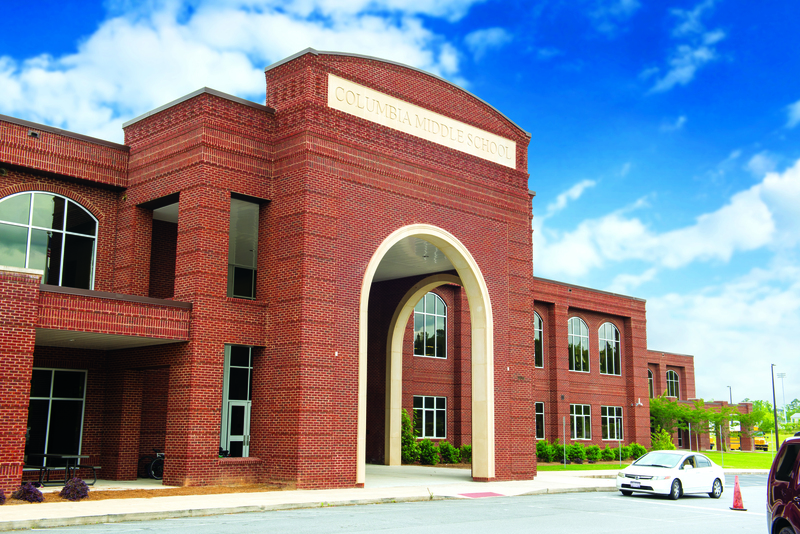 Measurable achievement: To achieve and maintain the high rank, the Columbia County school system has consistently evidenced measurable achievement. In 2011-2012, for example, 97% of students in grade three and 98 percent of students in grade five and grade eight scored at or above grade level in reading on standardized tests. 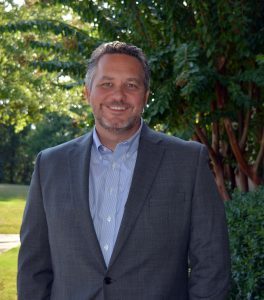 Ninety-seven percent of 11th graders met or exceeded standards on the Georgia Writing Test, and the average SAT score for the district, 1506, exceeded the national average. Columbia County students are getting into college with ease, and often with university credits in place, thanks to continually increasing enrollment in Advanced Placement (AP) classes. Preparations + Qualifications: Students come to our school system ready to learn, from families that understand the importance of education. A 96% daily attendance rate, and a drop-out rate at a meager two percent are a testament to parental support. And in the Columbia County school system, prepared students meet teachers ready to teach, with dedication, passion, and credentials: More than 65%of our teachers have advanced degrees, 100% are teaching in-field, and 99% are designated as “highly qualified”. Great starts here: An education in the Columbia County school system promises every child an outstanding start in life, with critical support at every level. Beginning in middle school, school counselors and graduation coaches keep students on track for college entrance and collegiate success. (Joint enrollment is also available at Georgia Regents University.) And for students interested in work immediately after high school, the Career, Technical and Agriculture Education (CTAE) Pathways program enables students to combine traditional academics with strategic work-related skills in a variety of fields. Here in Columbia County and the Augusta area, families also enjoy a diverse range of high-quality private options. Founded in 1960 and located in Martinez, the Augusta Preparatory Day School enrolls three-year-olds through 12th grade, with graduates going on to success at colleges all over the nation, from the Ivy League to M.I.T., from Amherst to William and Mary. Also located in Martinez, Augusta Christian School offers an excellent non-denominational parochial school environment stressing values and achievement. In nearby Augusta, Episcopal Day School educates pre-kindergarten through 8th-grade students with a well-rounded curriculum that includes academics, arts and after-school athletics. Other excellent parochial choices include Curtis Baptist School and Westminster Schools of Augusta, where 74% of the students participate in sports, over 40% participate in fine arts, and 41% of the junior and seniors are AP Scholars. Augusta University: Life-changing research. A life-changing education. Leading in education and in the advancement of knowledge, Georgia Regents University is building on a nationally respected foundation of medical education and research achievement with expanded offerings in business and arts and sciences. With an enrollment of 10,000 students and a full-time faculty of 1,000, AU is comprised of nine colleges and schools. 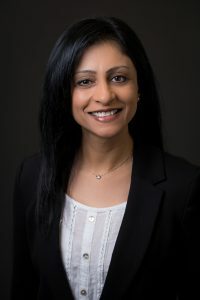 A degree that carries weight: For students at all levels, undergraduate through doctorate, an AU degree is a meaningful credential, and just one of the stellar advantages of attending a leading research university offering a technology-rich environment and a faculty of scholars, scientists, clinicians and artists immersed in cutting-edge research. As the boundaries of knowledge are explored and expanded, society reaps the benefits, and so do students in an educational experience second to none. Augusta Technical College: Strategic skills for industry. 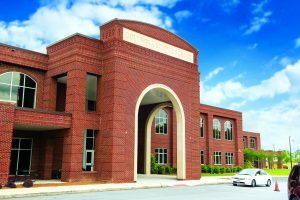 The only technical school in Georgia to win the U.S. Secretary of Education’s Award of Excellence, the Augusta Technical College of Georgia offers over 100 programs of study, including Allied Health and Nursing as well Information, Engineering, Chemical, Industrial and Engineering Technologies. A newly launched Nuclear Engineering Technology program will support the area’s growing need for nuclear expertise created by expanding opportunities at Plant Vogtle and the Savannah River Site. And for all area business and industry, ATC is a valuable resource for customized education, job training, and retraining. More choice: At home and nearby. For students looking to balance employment with academics, Georgia Military College, with its new 10,000 sq. ft. academic building in Martinez, offers a fully accredited liberal arts junior college education. In addition to its wide range of online degrees, Brenau University offers undergraduate programs in business and education as well as graduate programs in business at the University’s Augusta Campus, also in Martinez.